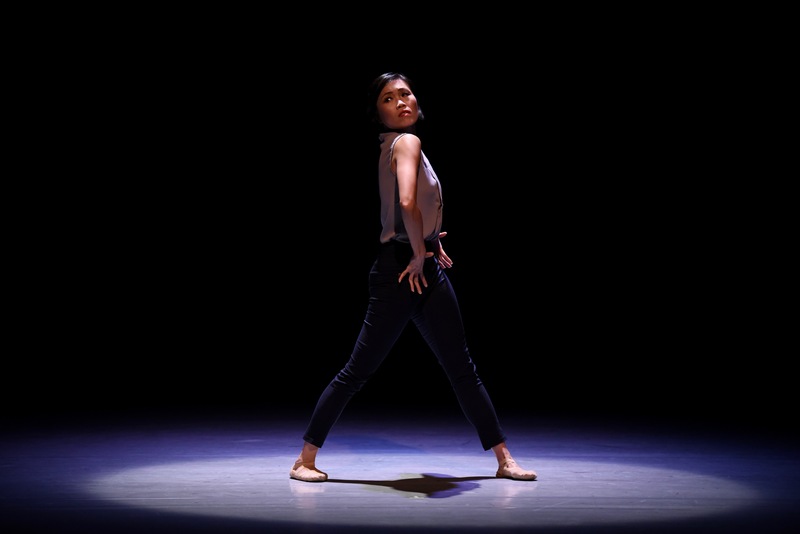 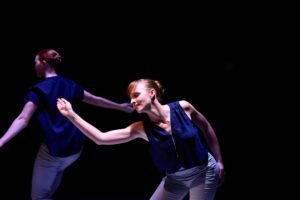 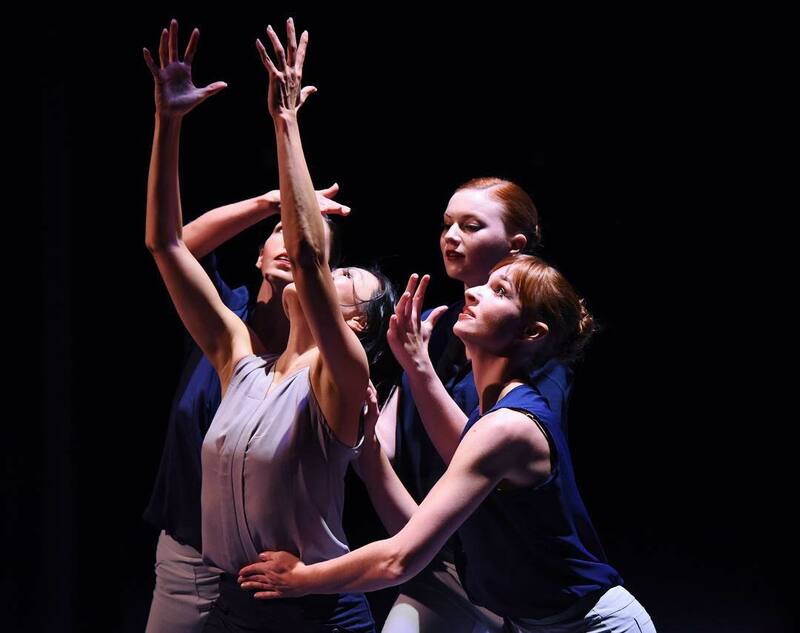 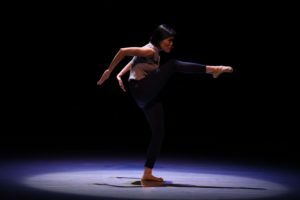 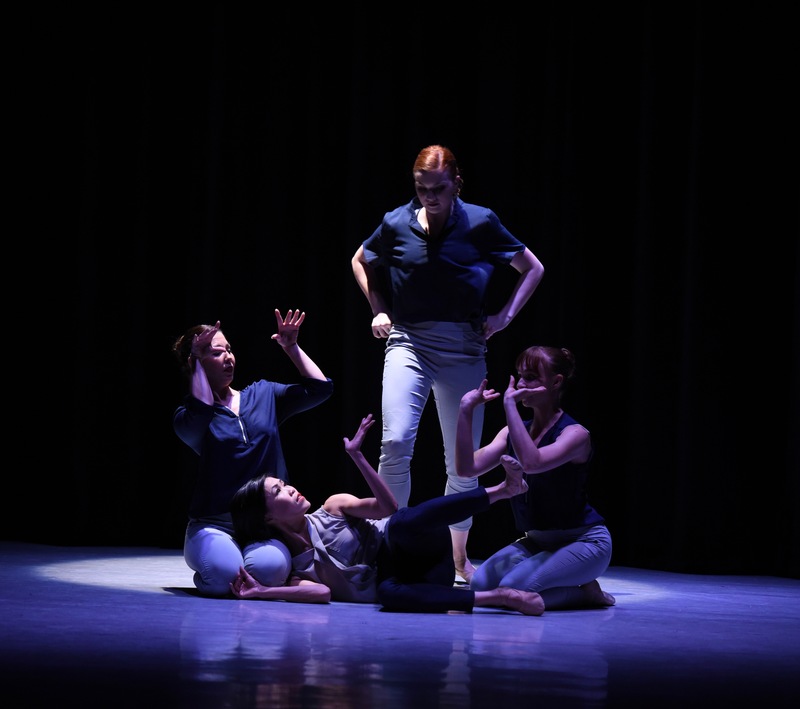 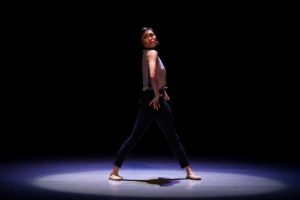 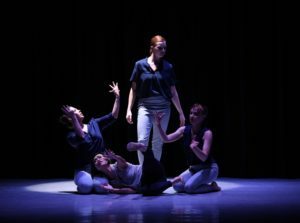 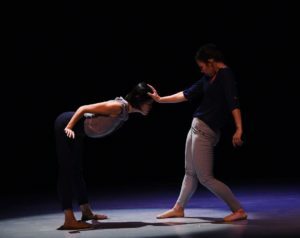 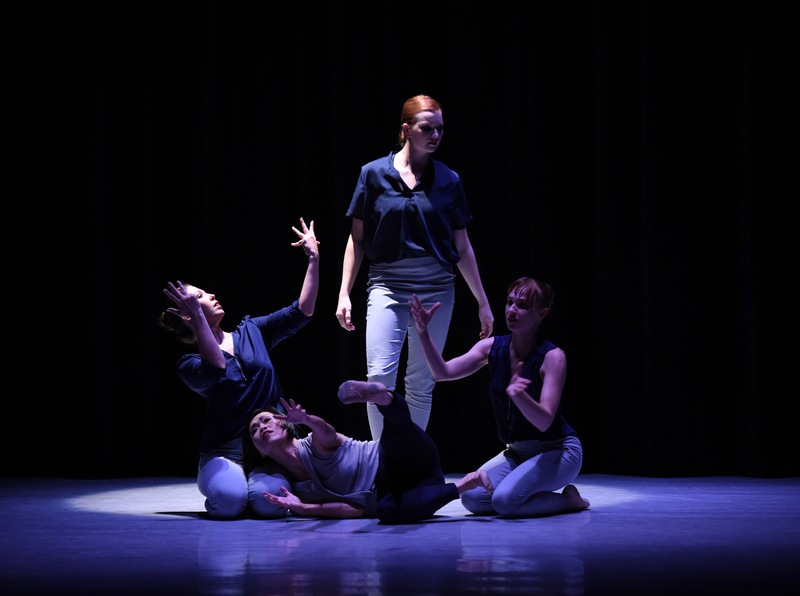 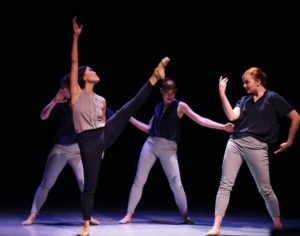 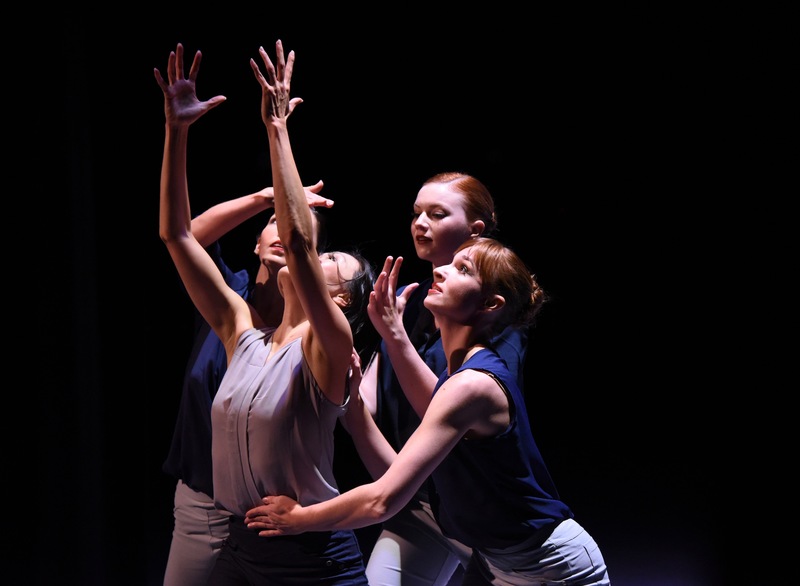 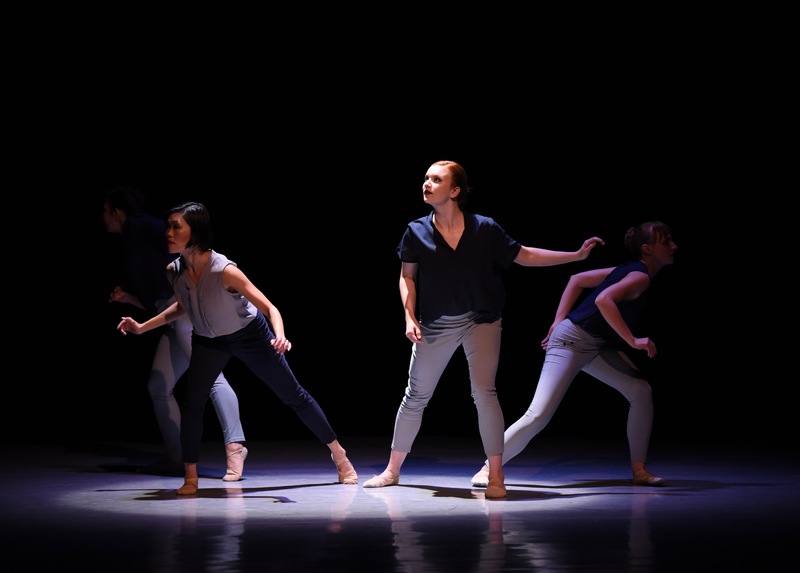 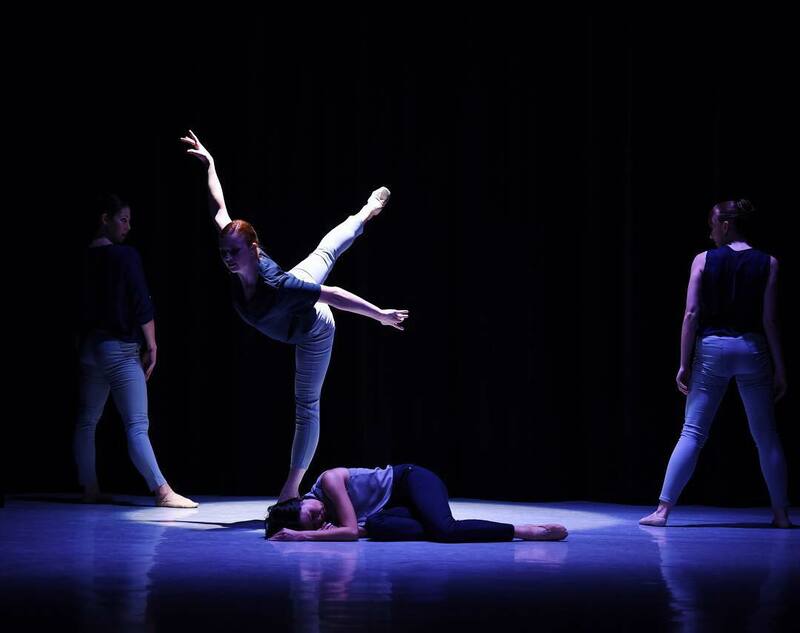 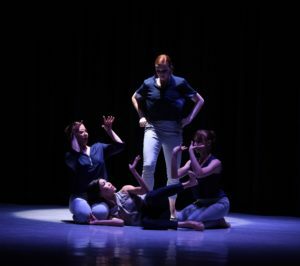 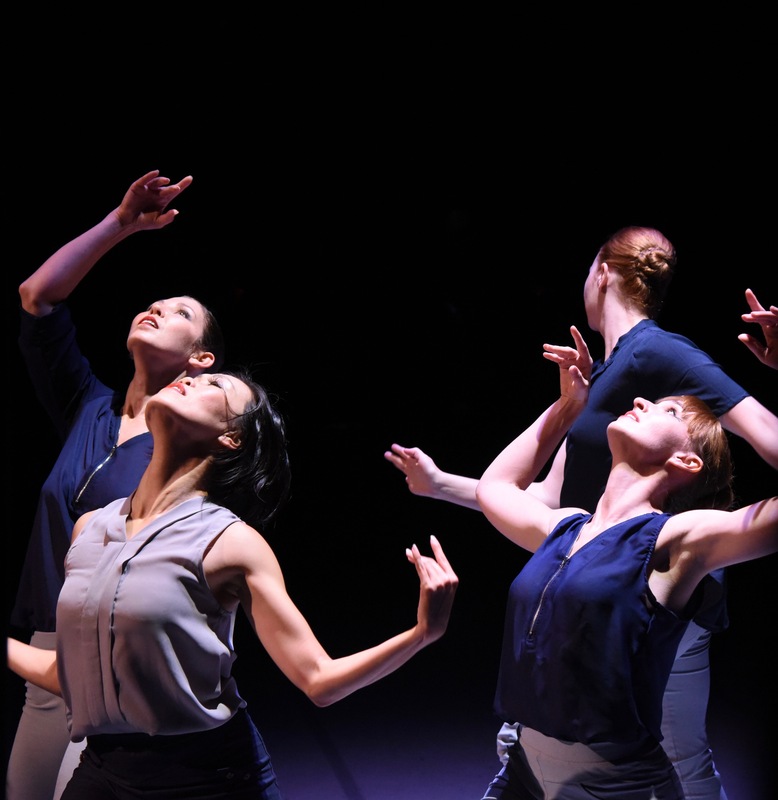 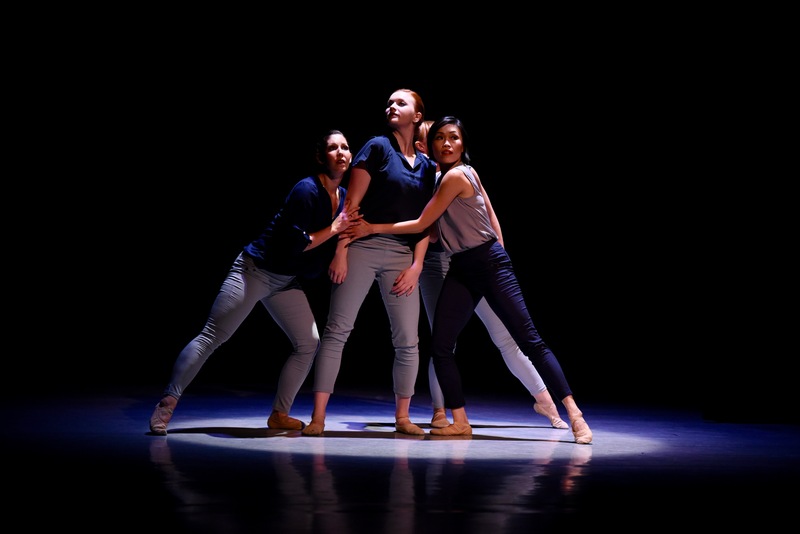 Some great photos from ‘200 Feet’ choreographed by Shu-Chen Cuff performed at our ‘The Story of Our Lives’ production at the CenterStage at Reston Community Center. 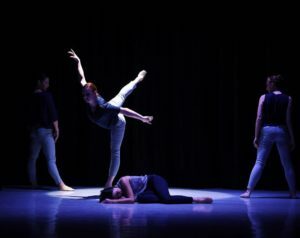 Happy Friday!! 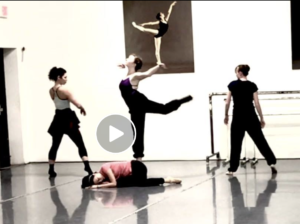 A little sneak peek of our new work ‘200 Feet’ choreographed by Shu-Chen Cuff. 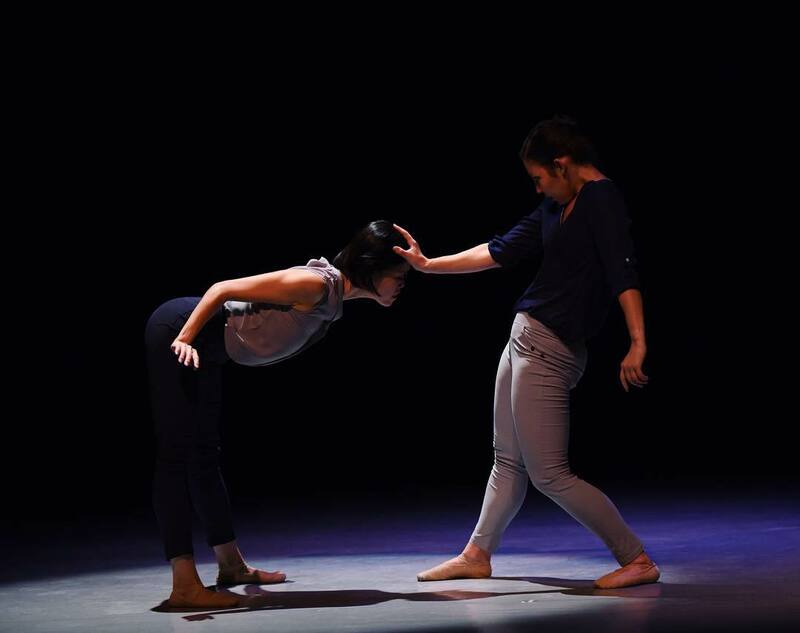 Come find out what happen next on October 6 at The CenterStage at Reston Community Center!